BAFCO has its origins in the choir of Christ Church, Woburn Square where JSPL was organist. 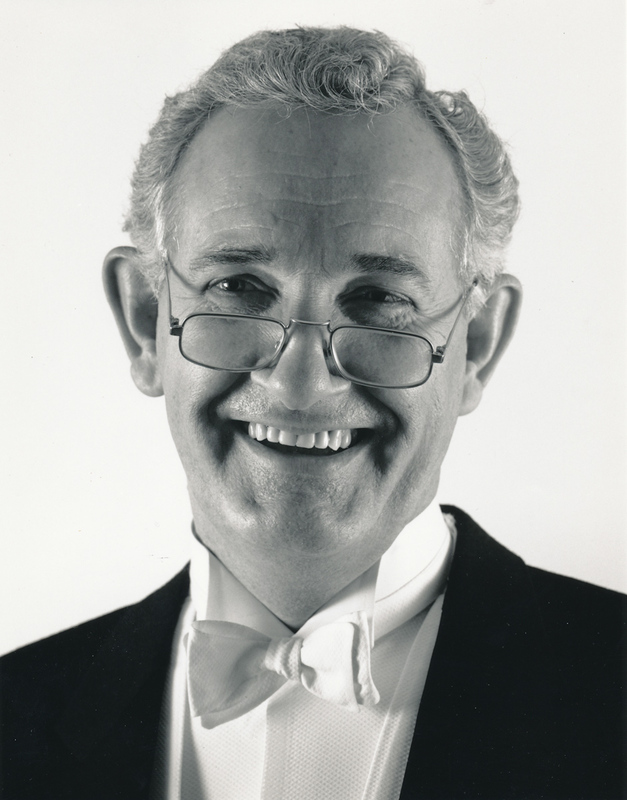 The idea of an orchestra came from Michael Salter, the Head of Music at Repton School, who had returned to Woburn Square to sing Jesu Priceless Treasure in the Summer of 1971. Michael and JSPL share a Welsh heritage, and a love of music; together as students they had successfully negotiated some interesting obstacles when canoeing down the Danube. So it was that Christmas 1971 saw the performance of Part I of the Messiah at Christ Church. The orchestra was led by David Hadwen (Head of Violin at Repton); Arthur French led the seconds; Michael’s sister, Susan Georgiades, played the viola; and Michael the cello. The choir of about fourteen choristers included Vicky and Jean Woodward. The tenor soloist, Colin Tamblyn had just come to study at the Royal College of Music from the choir of Peterborough Cathedral. He was to join the group on many future occasions up to the time of his tragic death in the mid-nineties. Christ Church closed two years later when its future was sealed by a two-to-one vote at the Court of Appeal. The group took up residence at Barts and during its lifetime has been variously named Barts, Festival, Barts Festival, Academic Festival, Barts Academic Festival, and the Hunterian Chorus and Orchestra, depending on the occasion and charity concerned. Between 1972 and 1976 the choral repertoire rapidly expanded to include Vivaldi’s Gloria; Pergolesi’s Magnificat; the Requiems of Mozart, Brahms and Verdi; Haydn’s Creation, and Nelson and Harmony masses; the Elijah; the B minor Mass and the Missa Solemnis. 1977 was a Bach year (St John, Magnificat, Christmas Oratorio), although the Magnificat was not heard until 1990 and we had to wait until 1991 for the St Matthew. Exploration of Elgar started with the Dream in 1980, followed by the Music-Makers (1987), and the Black Knight and Bavarian Highlands, not to forget Pomp and Circumstance Nos 1 and 4. In 1992, the Poulenc and Rutter Glorias were added to the Vivaldi, and Puccini’s Messa di Gloria (1996), and the 1997/1998 theme of Te Deums added Bizet and Berlioz to that of Bruckner. The intervening years have seen diverse programmes, ranging from the Monteverdi Vespers (1982) to Walton’s Belshazzar’s Feast (1982), with more than a smattering of Schubert and Mozart. Great Hall programmes evolved into a pattern of five concerts with some additional events each year. For eight years from 1979, each concert was initially performed on a Sunday in the Hackney Churches of St John or St John of Jerusalem, and repeated at Barts on the Monday evening. From 1980, an annual Instant Messiah was initiated, this being occasionally alternated with other Oratorios from 1992. Over 30 years ago I was on a ski holiday in Austria and I met Colin Tamblyn in a bar – he might have been a teacher then – not too sure. Anyway, I asked him to sing and he did – ‘You are my hearts delight’. It was then, and remains now, one of the most amazing moments in my life. I never knew how the human voice could get into your soul. For the first time, tonight I typed his name into google & found reference to him on your site only to discover he had died in the nineties. I have just sat and cried uncontrollably. I never met him again but obviously the power of that experience has stayed inside me. I feel a ridiculous sense of loss but just wanted to somehow say thank you to him. Here is the only place I can.